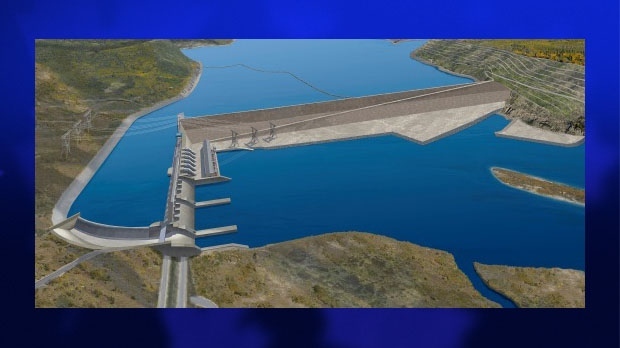 BC Hydro is in court today to argue for the removal of protesters blocking the construction of the $9 billion Site C dam. A small group of people are camped out and preventing work from taking place on the hydro-electric project. They're located on the south bank of the Peace River near Fort Saint John. The protestors are demanding the temporary suspension of land clearing, construction and federal approvals.